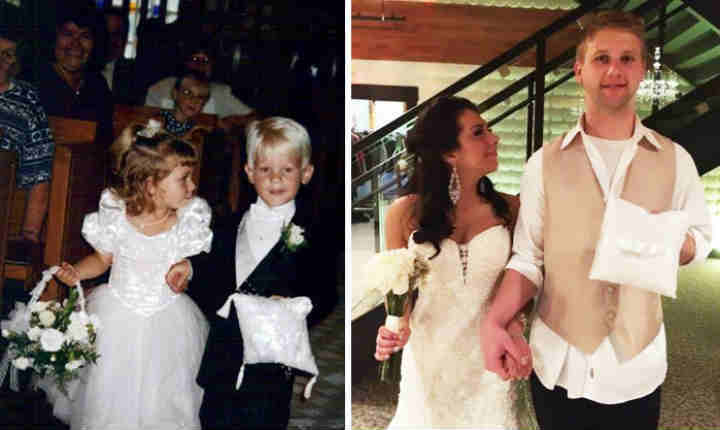 Family members witnessing this itty-bitty pair walk down the aisle the first time had no idea they’d be seeing the same thing happen decades later. 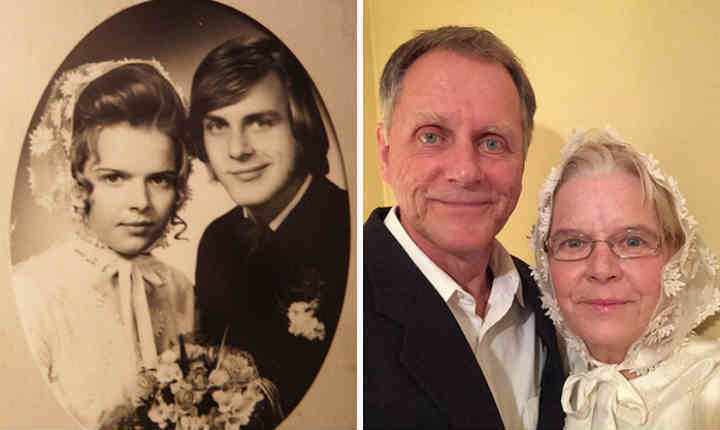 After spending a whopping seven-and-a-half decades together, this couple is still going strong. If that isn’t love, I don’t know what is. 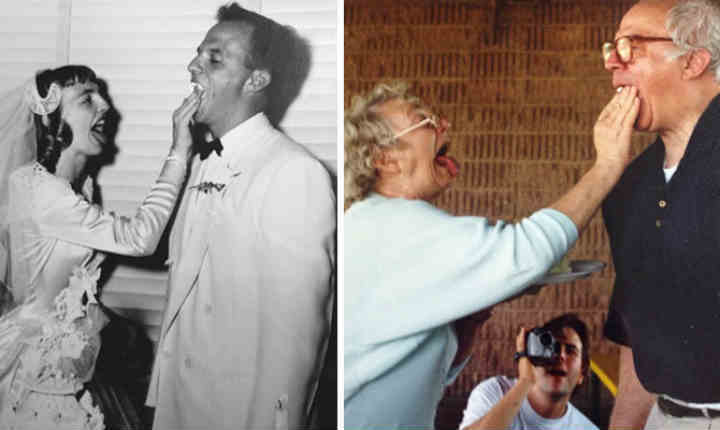 Thomas and Irene Howard met before they were old enough to get their drivers licenses. 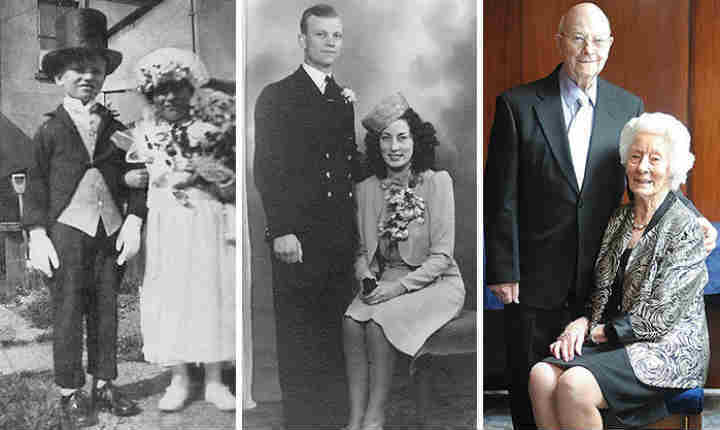 Seventy years later, they’re more in love than they ever were. After acting out a pretend-wedding for a carnival as children, it seemed their romantic fate was sealed. 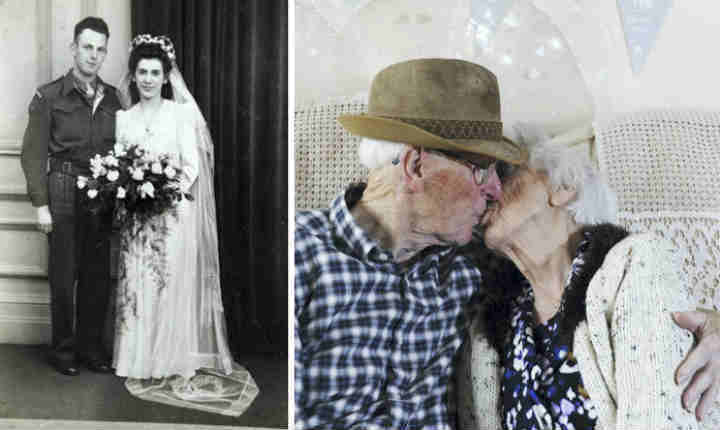 They stayed together for the remainder of their lives. 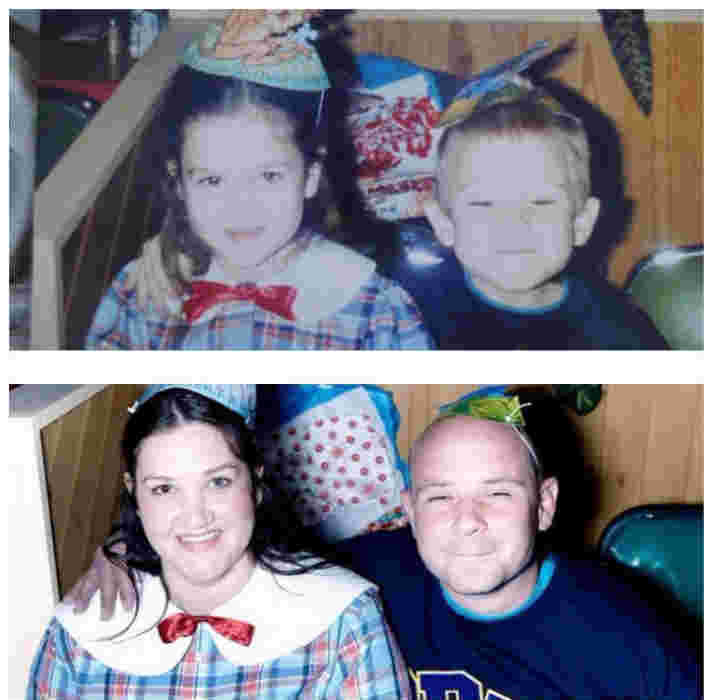 This couple hardly looks any different from the pictures of them together taken decades before. 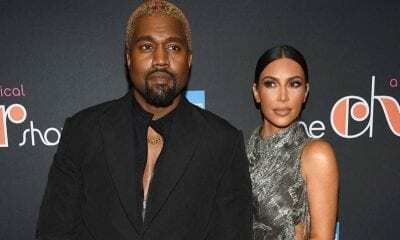 They are even able to sport the very same outfits! This couple’s first wedding picture was cute enough as it is. Their remake of it years down the road, however, is priceless. What a pair! 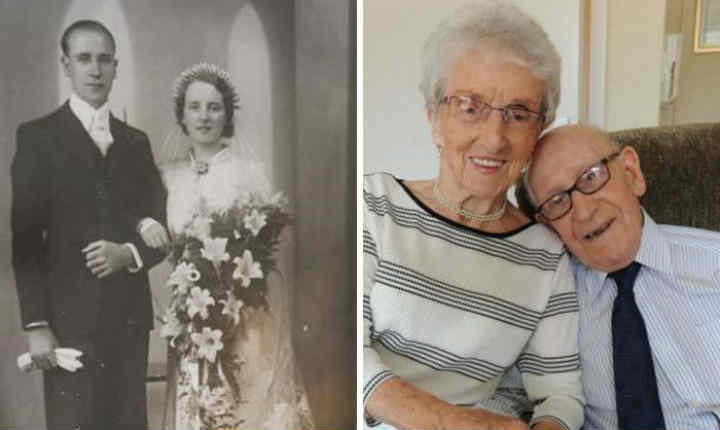 If sixty years of devoted marriage wasn’t already enough to impress you, the fact that this couple managed to stick together through intense military service surely will. 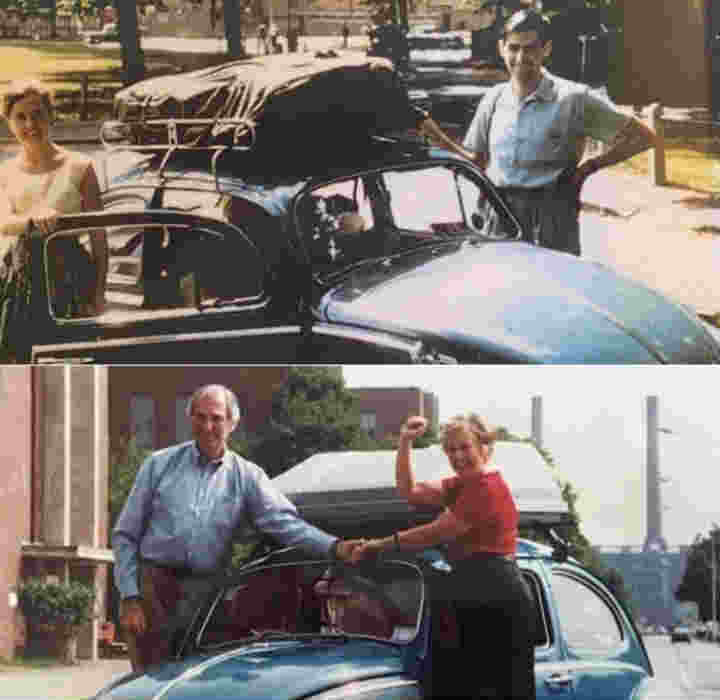 Thirty-five years after taking their beetle out on a road trip across America, this couple decided it was time to do it again – in the very same car. 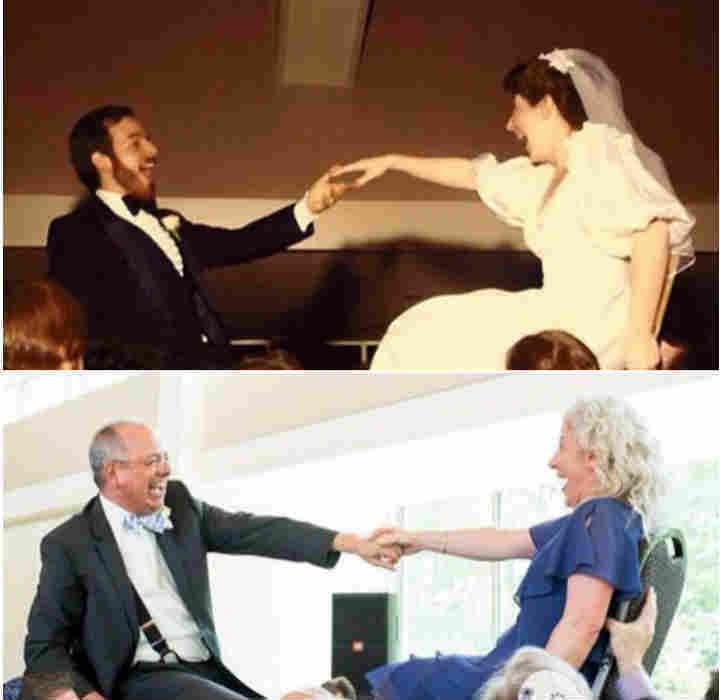 Everything about this adorable wedding photo recreation is spot-on. 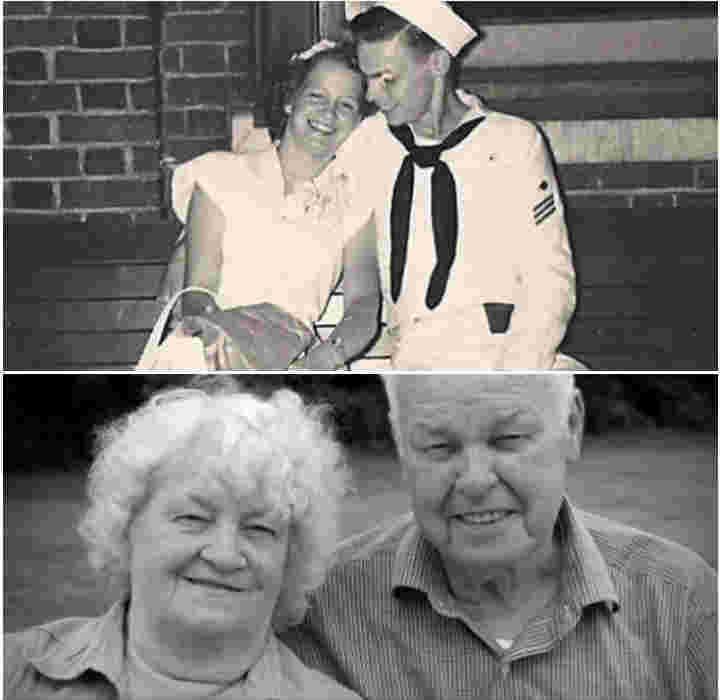 The look on her face shows just how in love they still are after all those years. This pair was barely old enough to walk when they met in pre-school. Their taste in partners (and in clothes) appears to have remained the same ever since.